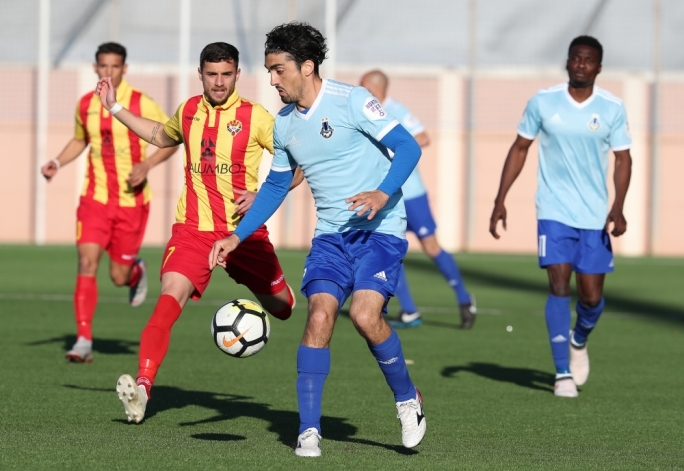 Birkirkara came from behind to secure a 3-1 win over Tarxien Rainbows. The Rainbows went ahead after fifteen minutes. Samba Tounkara went on the left side before passing the ball towards Ricardo da Silva Faria who slotted it past Kristijan Naumovski. Birkirkara scored the equalising goal on the 35th minute. Following a cross by Cain Attard, Waldemar Acosta headed the ball inside the net. The Stripes added another on the 41st minute. Acosta sent Jake Grech through and the latter placed the ball behind Andrea Cassar. 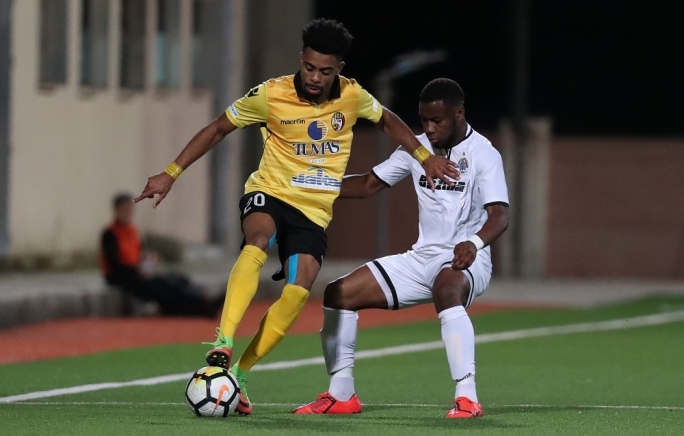 Tarxien had a glorious chance to equalise on the 58th minute. 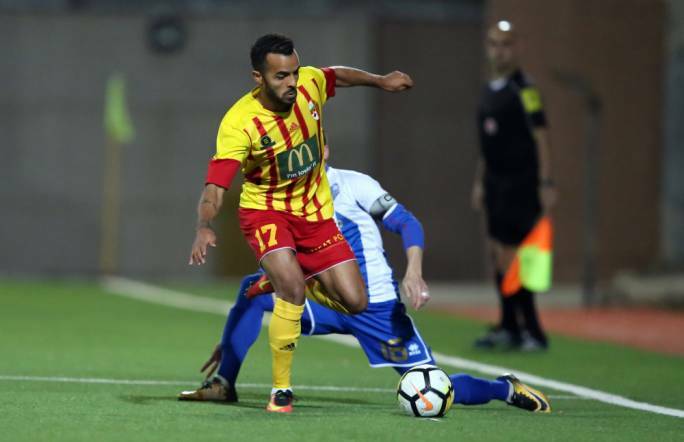 Attard brought down Wellington de Oliveira Vieira inside the penalty area and the referee pointed towards the spot. However, Faria saw his effort from the eleven metres mark being saved by Naumovski. 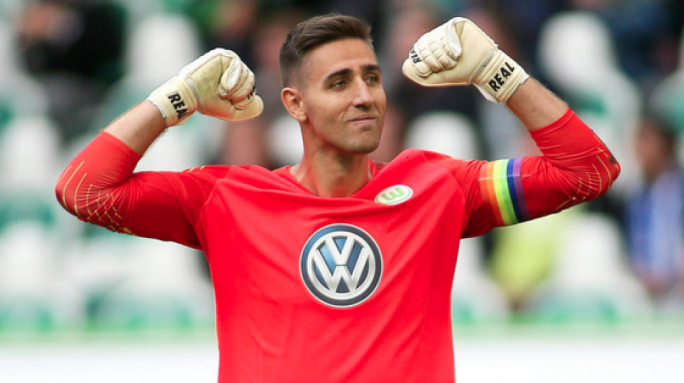 Paul Zammit’s side sealed the issue on the 72nd minute. Following some good work by Mislav Andjelkovic, the ball went into the path of Grech whose powerful shot gave Cassar no chance.